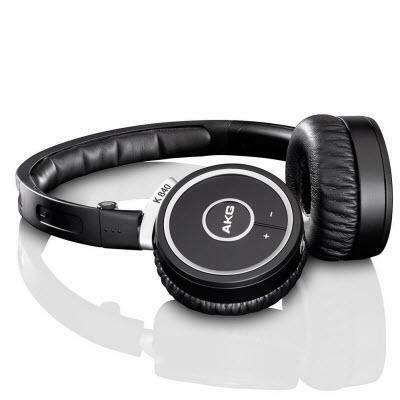 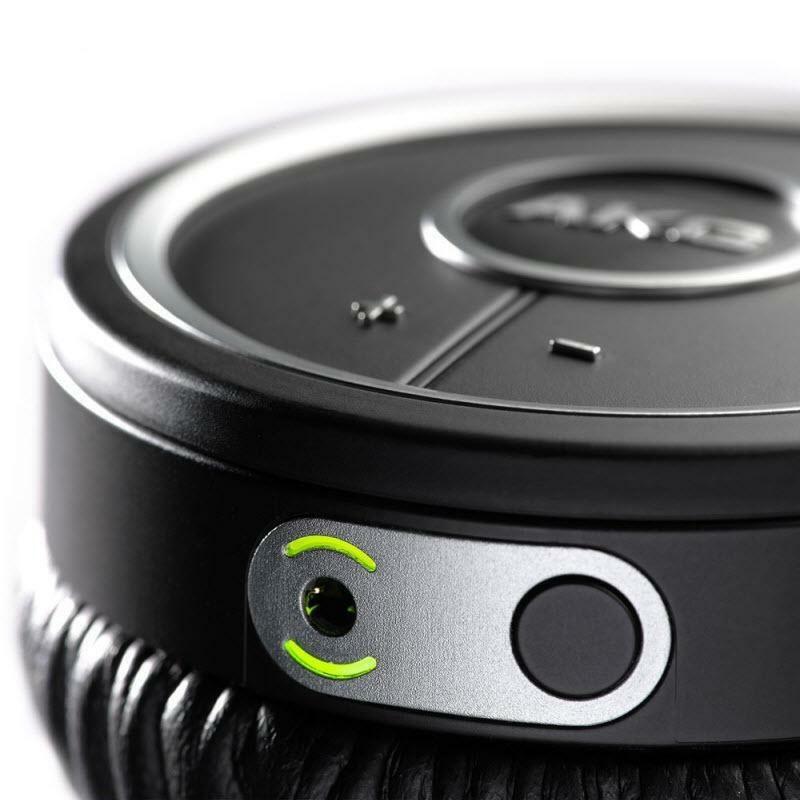 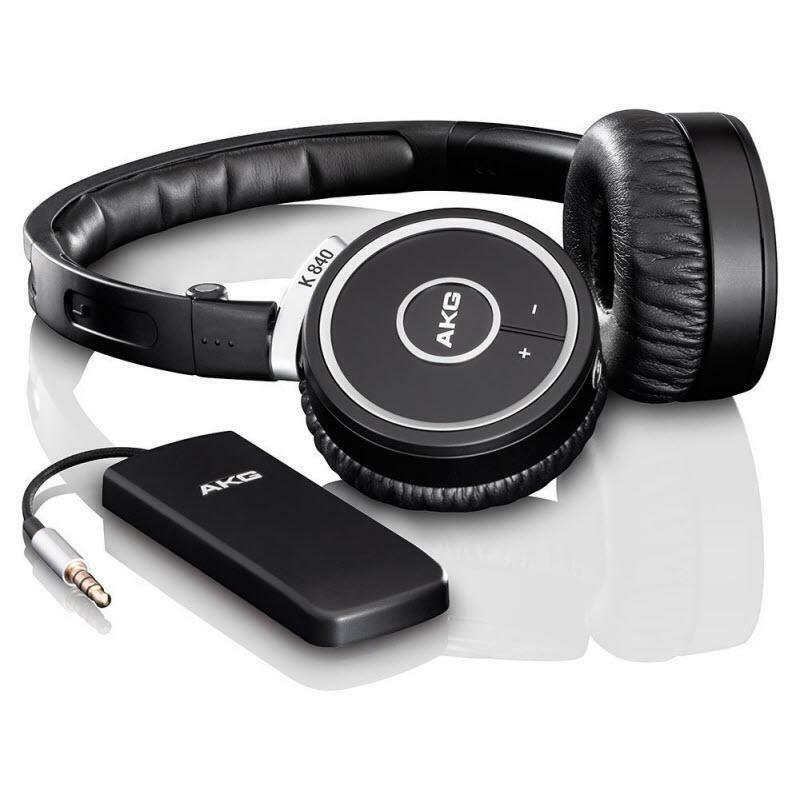 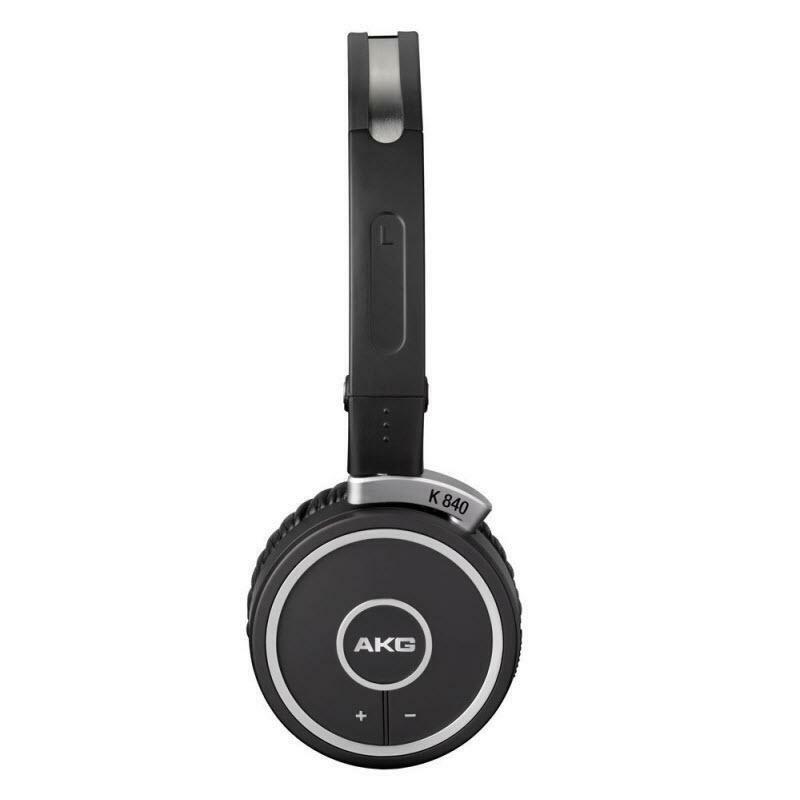 K 840 KL headphones use advanced Kleer wireless technology to stream lossless, CD-quality audio over the air from your iPod, iPhone or other portable music player. 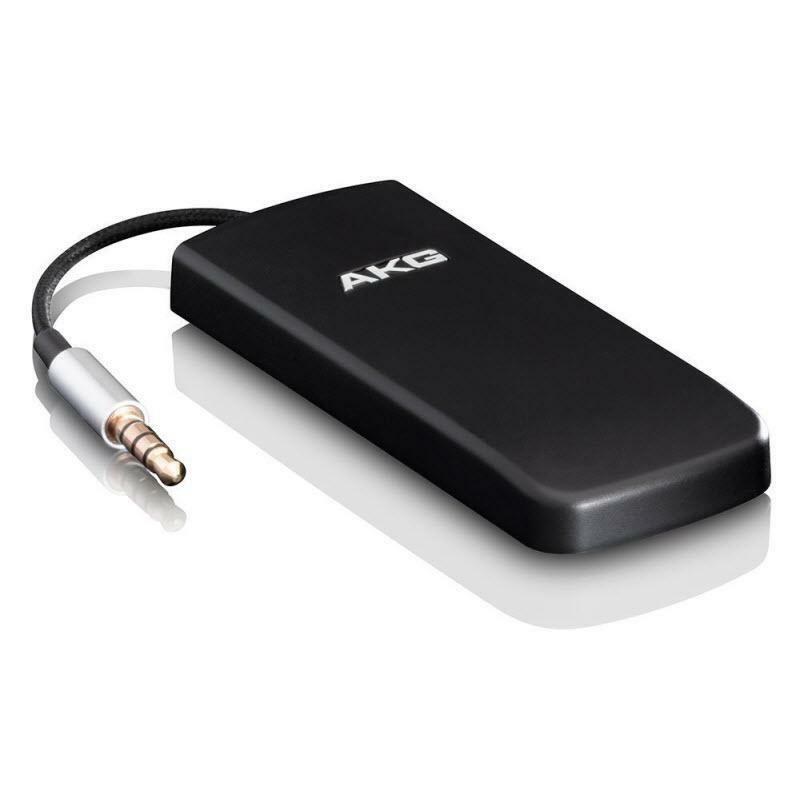 Unlike wireless technologies that degrade the sound, the Kleer system delivers pure, uncompressed 16-bit stereo audio over a robust 2.4GHz radio link, so you'll hear much more of your music with much less interference. 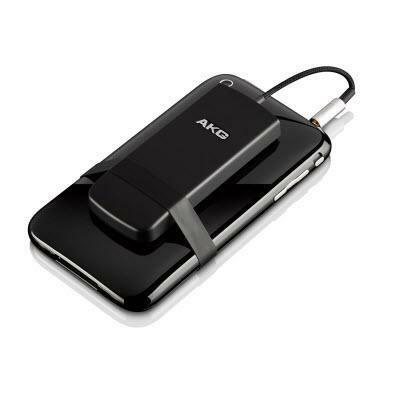 And with an operating range of more than 20m and battery life of up to two weeks in normal use, the K 840 KLs go farther and play longer than any of their wireless competitors.